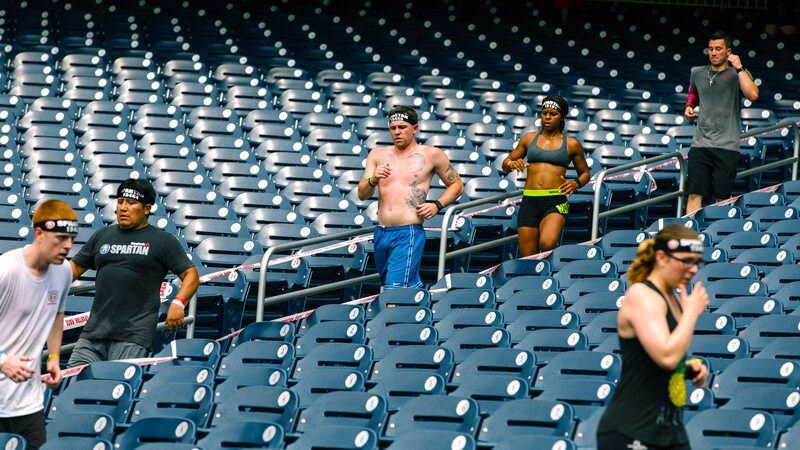 Spartan Stadion Is Coming to Nats Park on May 11 -- Register Now! 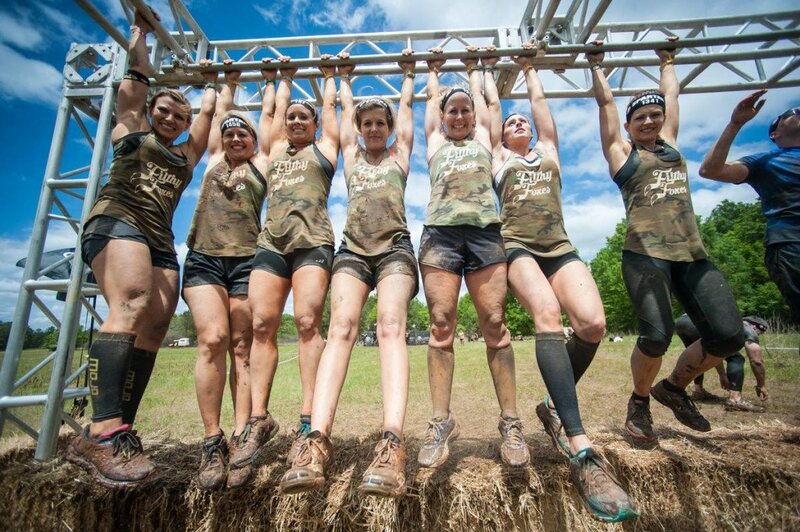 Join other DMV Spartans for this three-mile obstacle course and test your own endurance. Do YOU have what it takes? Evolved from ancient Greek Stadion running events, these grueling obstacle courses will put you through your paces. 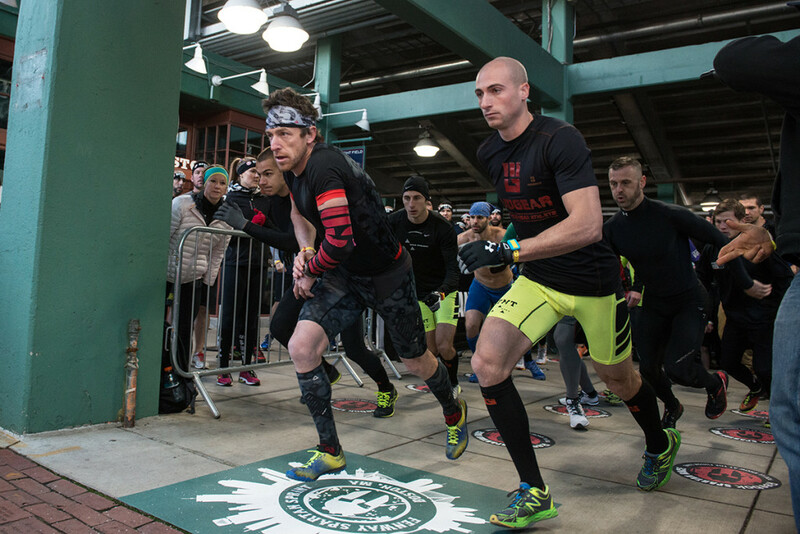 Run, climb, lift, and burpee your way through over 20 obstacles in the race to compete for the best time in your heat. Form a team for some good-hearted challenges with your friends. Most importantly, do your best and earn that finisher's medal! WHERE: Nationals Park | 1500 South Capitol Street SE | Washington, D.C.
25 percent discounts are available for USAA members, military, and first responders. Be sure to check that option when purchasing your ticket. Who would enjoy a Spartan Stadion event? Both spectators and athletes alike would have a great time! There is even a kids' Stadion for athletically inclined children who are up for the challenge. 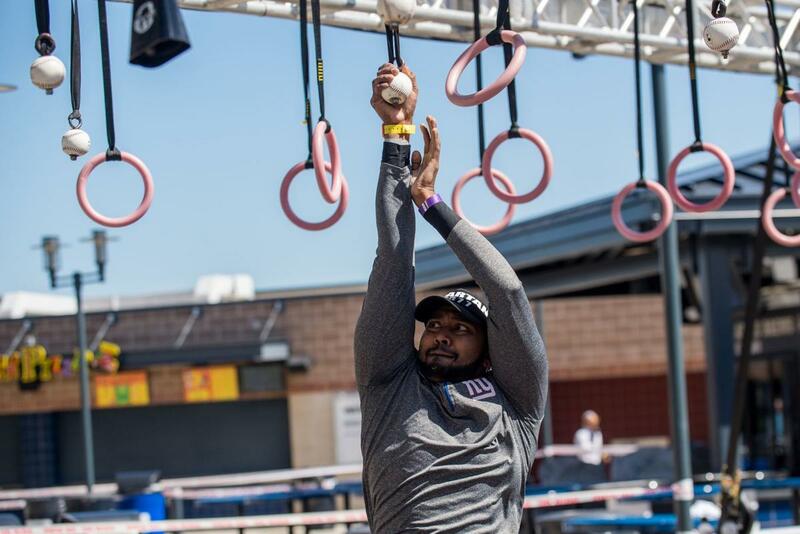 How do you train for a Spartan Stadion event? Spartan does a great job of keeping the final course a secret, but they do give sample training regimens on their website. Considering they use burpees as penalties for missed obstacles, you probably want to practice those daily. What do you get for finishing the race? The top 10 positions in both male and female categories will receive cash prizes from $100-$800. Everyone gets a Stadion Finisher Medal, a trifecta wedge piece (beat your personal best to win additional wedges), a Stadion Finisher T-shirt, free professional photos, FitAID and bananas at the finish line, sports drinks, and water. Most importantly, you get hella bragging rights! *All photos in this article are courtesy of Spartan. For more information, visit the Spartan event website for this race. Have you ever done a Spartan race or Stadion event? How did you train? Let us know in the comments below! The National Zoo is hosting "Zoofari: Bite Night" in May! Read all about this fun event here!